A few years ago, many businesses grumbled about social media being “just a fad” that “had no place in the business world.” Look how that turned out. The businesses that accepted social media is here to stay and figured out how to leverage it are the biggest winners. 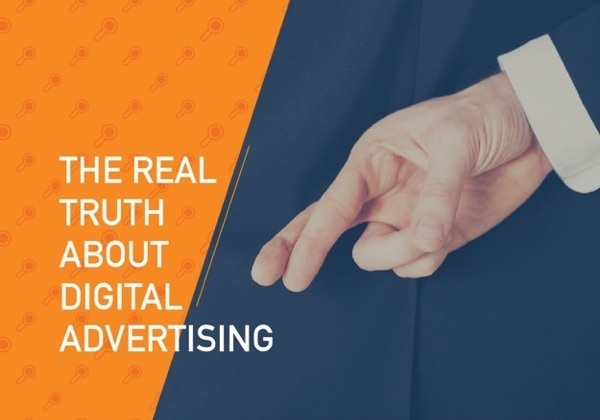 Digital advertising – especially native ads and social ads – are at that precipice, and the only question is will you take the plunge or retreat to what’s safe and comfortable?